Welcome to Aquaphor Gift Basket Giveaway! How do you take care of your babies? Do you compromise on baby products? 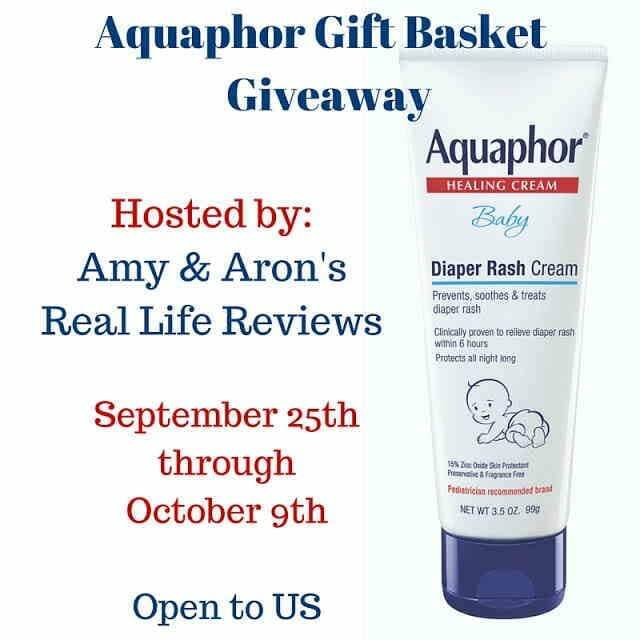 For your baby’s health and beauty, we are giving away Aquaphor Gift Basket to one lucky winner! A very special thank you to my awesome co-host. Thank you so much to all of the bloggers participating in this giveaway. Without you, it wouldn’t be quite as much fun. Now for the fun stuff. This giveaway is open to US. There are daily bonus entries for sharing this giveaway on your social media channels. I can’t ask you to “Like” our pages but, if you see something you like, let us know so we can bring you more of it. Disclaimer: Winner will be mailed prize directly from the company. Work Money Fun and other Bloggers Participating in this giveaway are not responsible for shipping the prize.